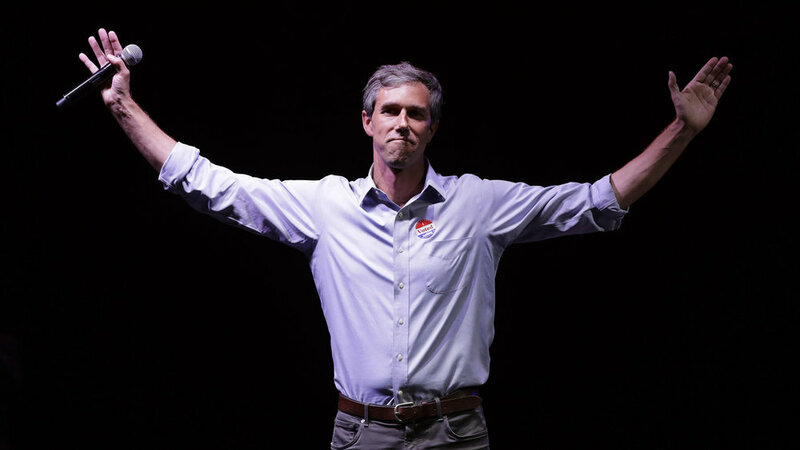 Beto O’Rourke enters 2020 race — Nobias - Track media bias, credibility, authenticity, and politics in the press you read. Burst your filter bubble. We ran the numbers: There are 85 news articles covering this topic. 59% (50) are left leaning, 14% (12) center, 13% (11) right leaning, and 14% (12) articles were from sources not analyzed by Nobias. While coverage of O’Rourke’s political career has historically been high, today’s coverage of the announcement was noticeably inconsistent. Some outlets, like POLITICO and U.S. News and World Report, ran the news story early in the morning. But the announcement was featured on neither the New York Times nor the Fox News homepages (though conservative pundit Greg Gutfeld’s response was posted on Fox News). Two factors that may affect the level of coverage of Beto O’Rourke’s candidacy: (1) the early timing of the announcement, with the first Democratic primaries still 11 months away; and (2) the number of Democrats who have already announced their candidacies, which numbers over 13. Conservative outlets, generally, were less likely to report on the story. Of the articles that did cover O’Rourke’s announcement, headlines from almost all outlets stayed close to the news peg. Many of these articles included a brief analysis (1-3 sentences) of the 2018 senate race, and embedded O’Rourke’s announcement video.